Whether your association has a relatively new online community — or you have inherited an older community into which you’re trying to breathe new life — getting to that place of industry-leading engagement and value can feel like an uphill battle. 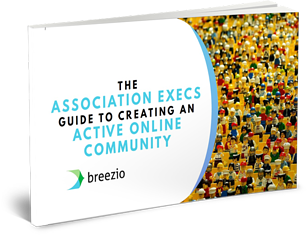 Learn all the tactics you need to take your community to the next level. To Get The Free Ebook! Turn your community into a destination your members can't be without. Engage members beyond your yearly conference or quarterly meeting. 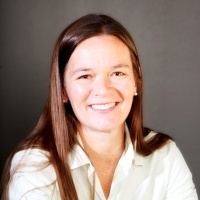 Karen McCord’s experience includes strategic planning and management of technical and financial projects associated with disease prevention in the developing world. She has broad operational and international experience in non-profit and for-profit entities. She is in the Mindshare Class of 2017, a 2017 Humble VC Spring Cohort member, presented at TechBuzz in Fall 2016, and a Great Eight finalist in the Startup Maryland contest in 2015. Previously, Karen won the “Make it Matter Challenge”, an innovation contest sponsored by LinkedIn and the Taproot Foundation, aimed at securing ideas to connect nonprofits to quality pro bono resources.